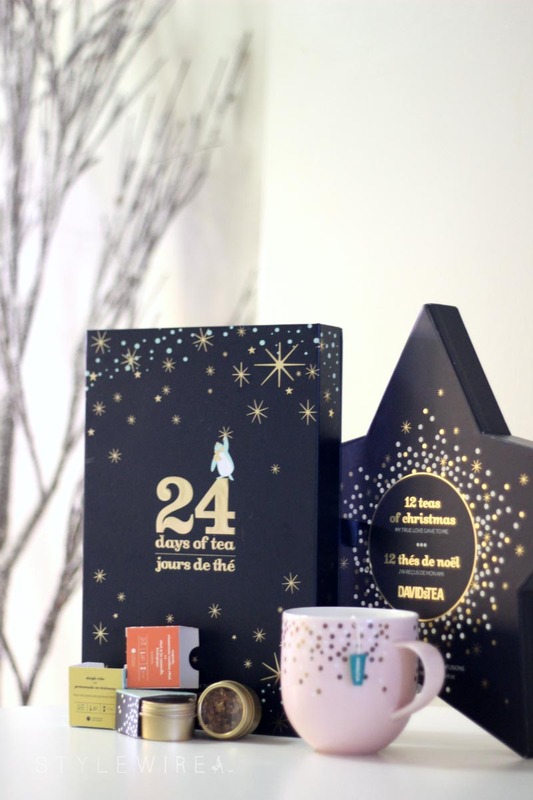 On the fifth day of Style Wire's Holiday Giveaways my favorite blogger gave to me... a Simplicity Tea Mug, 24 Days of Tea, and 12 Teas of Christmas set from David's Tea! I love opening up the 24 Days of Tea and snuggling up in bed with a new flavor of tea every day. 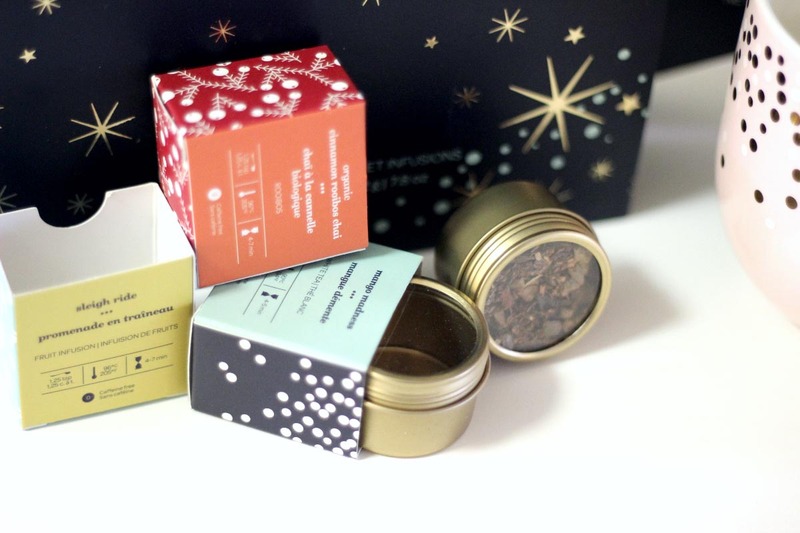 The 24 Days of Tea is actually one of their holiday best sellers and is currently sold out in the US and Canada so this is your chance to get your hands on this elusive set! a Rafflecopter giveaway Good luck! Hope everyone is having a magical holiday!